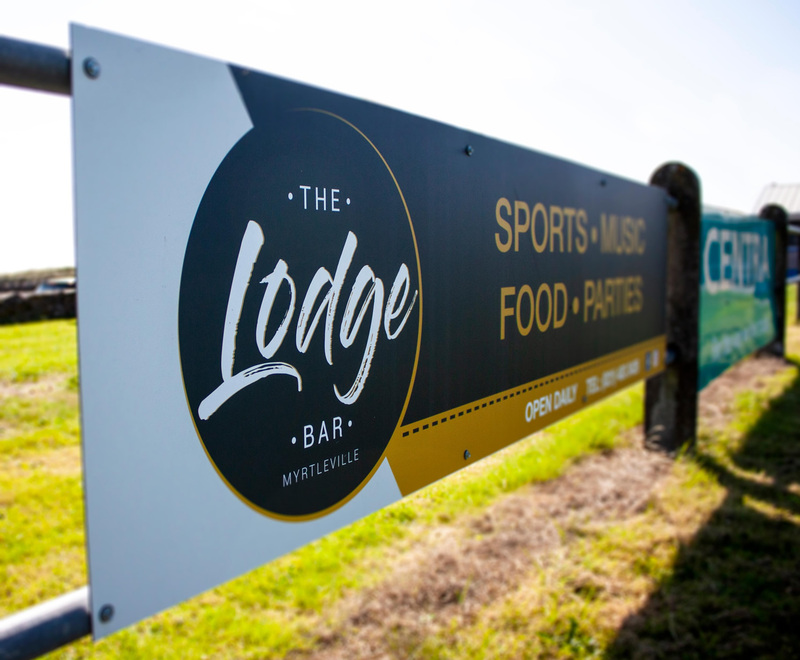 Being located in one of the most beautiful seaside areas in Cork, The Lodge Bar in Myrtleville deserved an appearance worthy of their location. 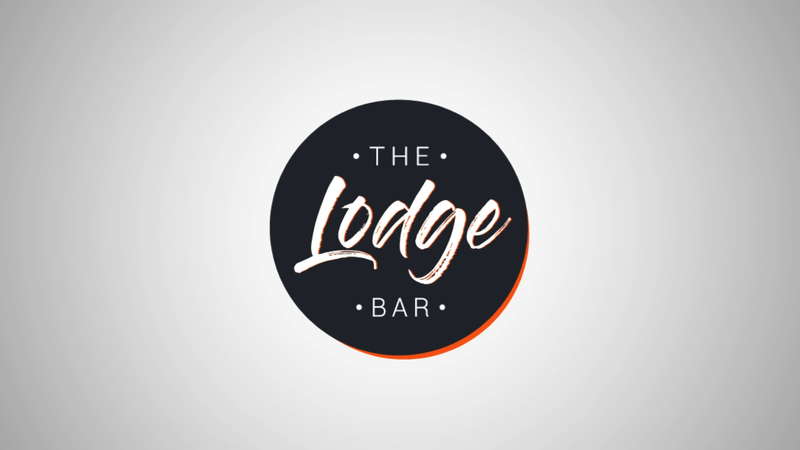 We were asked to create a new brand for this well established bar, repositioning it according to a new target market and defining it as a complimentary offer to it’s sister bar/restaurant Bunnyconnellan. 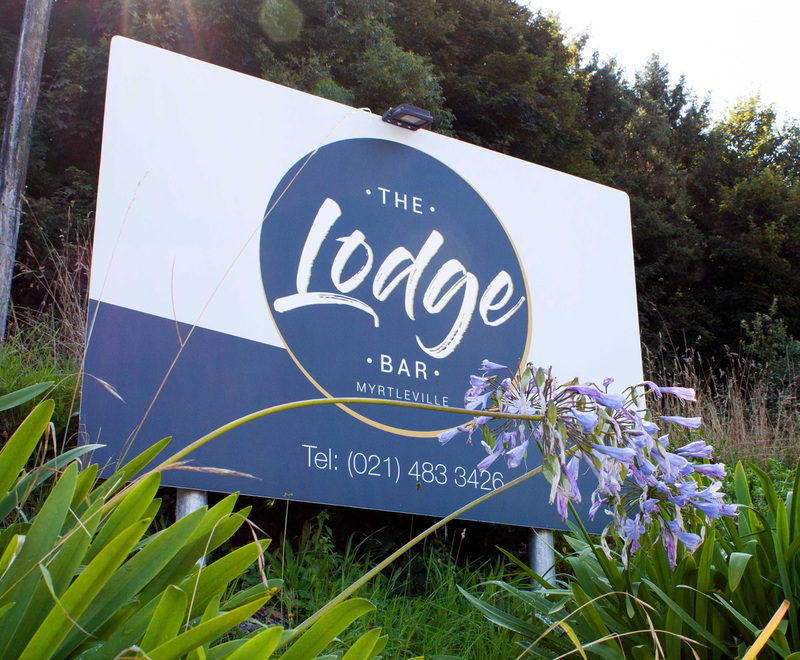 Having been renovated and converted into a modern, sleek, welcoming venue, the Lodge set out to offer a fresh and contemporary experience yet with a personal and friendly manner. Focusing on the new generation of tourists and locals the bar attracts, the brand was applied throughout the site with external signage, internal messaging, posters and menu boards.